Replacing your radiator hoses is one way to minimize the chance of engine failure and breakdowns. A visual inspection of your hoses can help you determine the proper time to replace them. 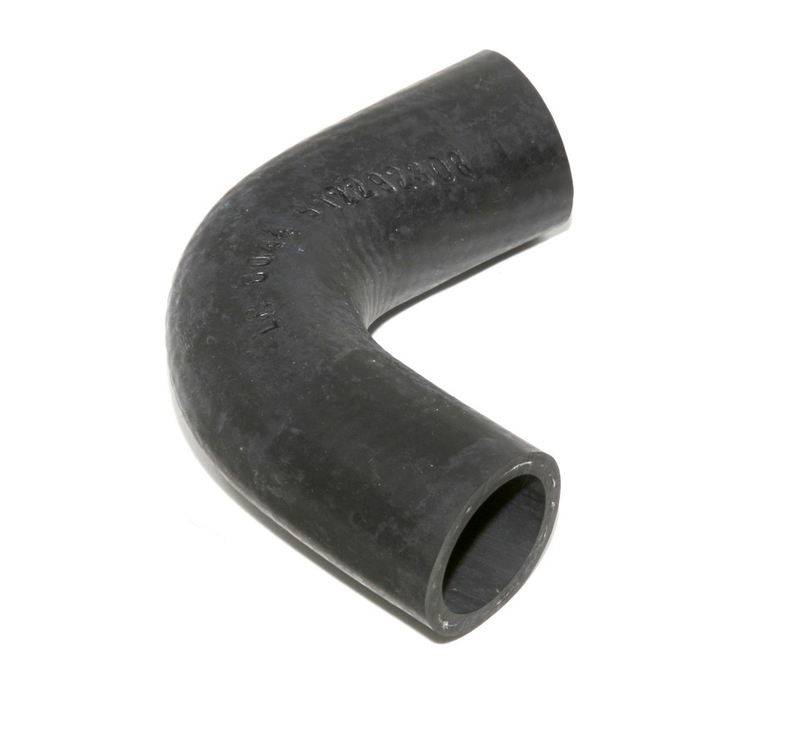 Cracks, bulges, and hardened hoses are all signs that your radiator hoses are nearing the end of their useful life. 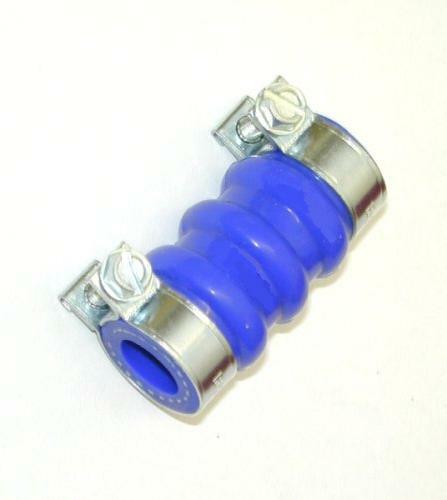 But other unseen problems can occur from the inside which is called a electro- chemical attack on the rubber compound in the hose from sitting for long periods. This is most common failure now days in Classic cars. Another sign is poor heating system performance, this indicates you have a problem with your hoses. 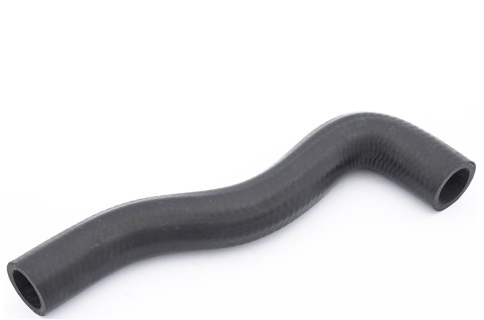 Heat, vibrations, and corrosion are all contributing factors to bad radiator hoses. A coolant leak in either green, red, or yellow liquid is another warning sign of a cracked or corroded radiator hose that should be replaced. 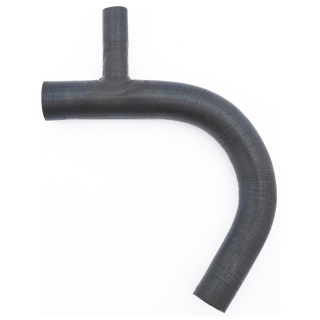 Bad hoses can cause serious engine damage through an overheating engine or catastrophic failure. Order a new set of hoses before your old hoses leave you in some neighbor where you don't want to be.